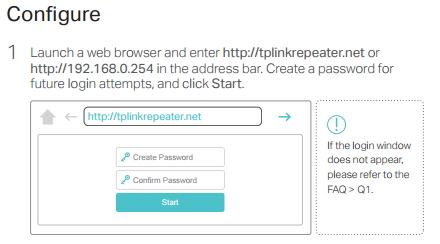 How to find the default access on a TP-Link product? With a Web-based utility, it is easy to configure and manage the product. The Web-based utility can be used on any Windows, Macintosh or UNIX OS with a Web browser. 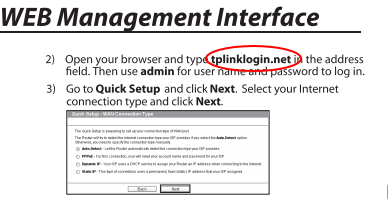 To access the web management page, you need to find the default access of TP-LINK product. Each kind of product has its specific default access. 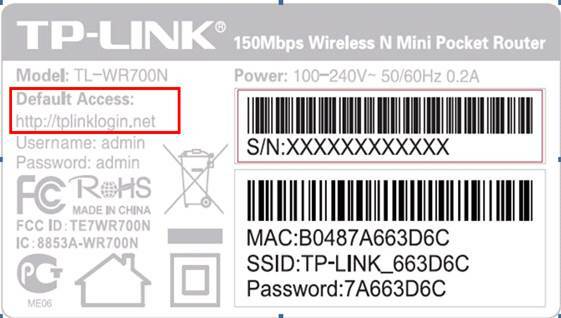 This article shows where to find the default access of TP-LINK products. 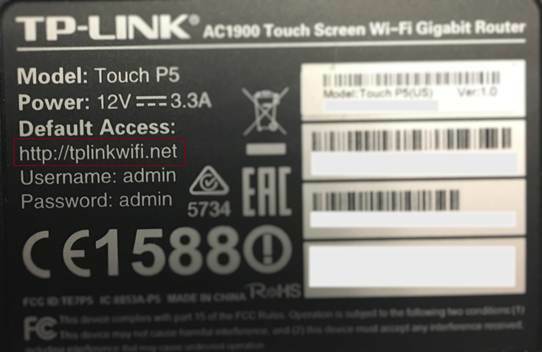 Turn over the device, you can see a label at the back of the device, there is character string like “Default Access; Default Settings; Default Wireless Access”. Generally you can find the default access information on the Quick Installation Guide.